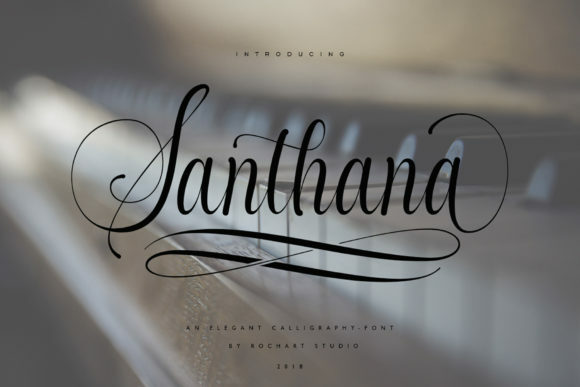 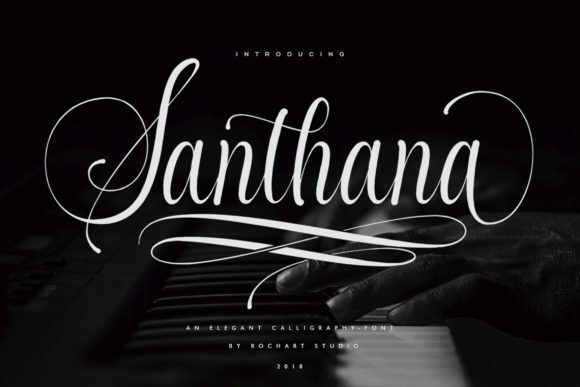 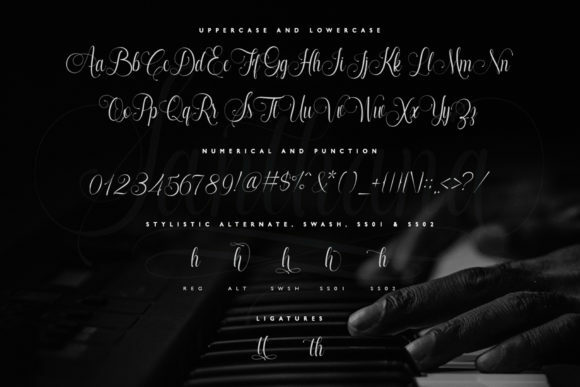 The Santhana is an unique handwritten font. 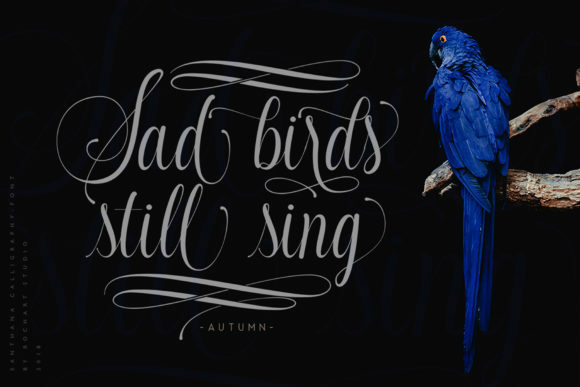 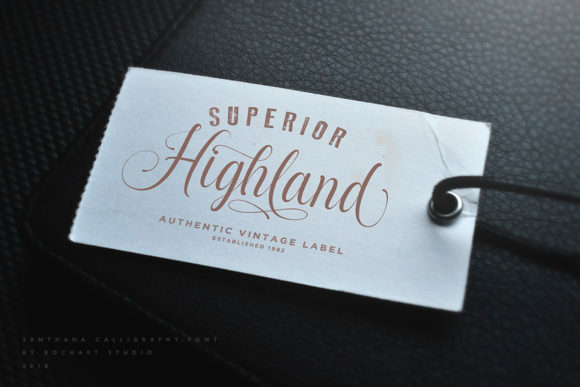 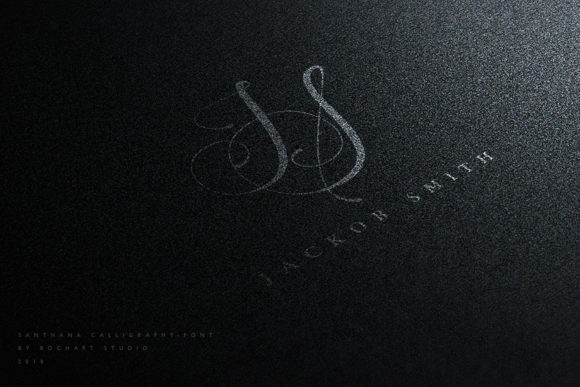 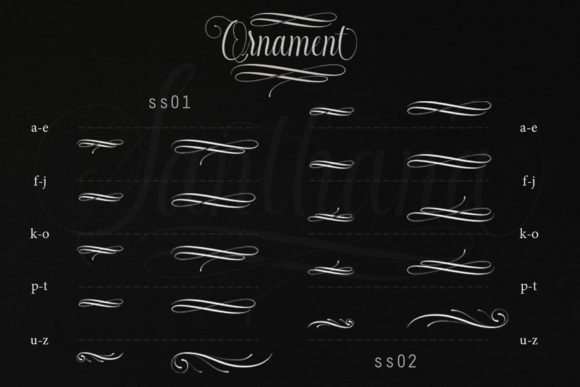 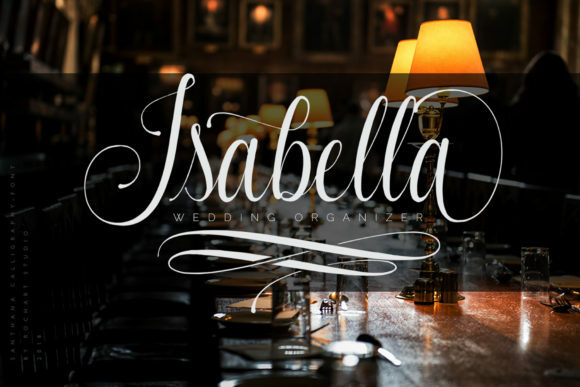 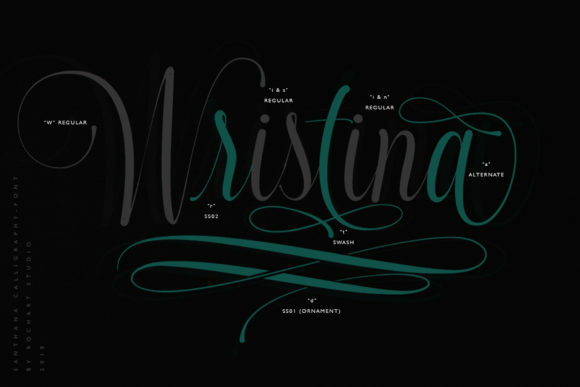 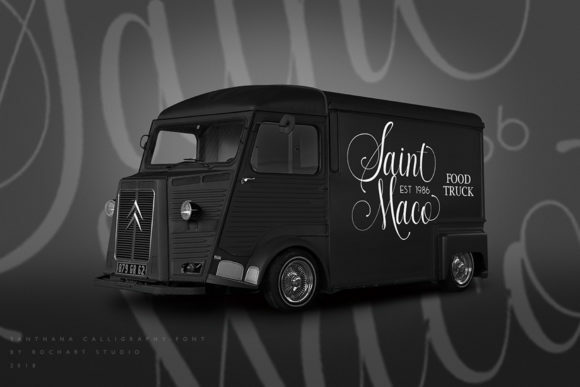 It includes amazing elegant swashes which can be used to give your design a more luxurious look. 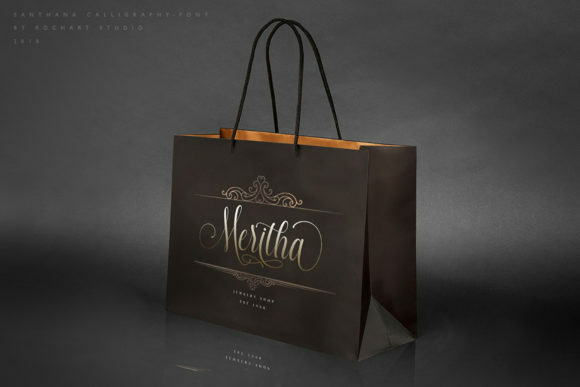 It’s perfect for logo designs, t-shirts, flyers, apparel, packaging, advertising, wedding invitation, and every other design which needs to look upscale and chic.